Gujarat Metal Cast Industries Ltd.
Gujarat Metal Cast (GMC) is a Leading Lost Form Foundry in India and the market leader in manufacturing of Ductile Iron, Malleable Iron and Aluminium Alloy Castings by Lost Foam process since 1978. 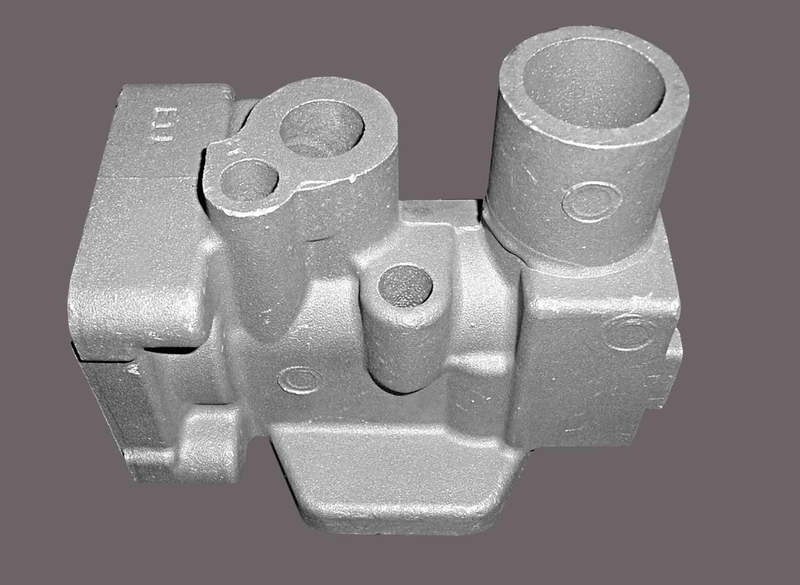 The company specializes in manufacturing of complex and intricate shaped castings. They provide cost effective and innovative solutions to OEM Customers in the Automotive Sector, Power Transmission & Insulator industry, to manufacturers of Compressor, Pumps and Valves and Material Handling Equipment. GMC helps its customers in overcoming their competitors cost challenges by re-engineering components so that they are lighter castings, with less machining required, and where certain features can be made as-cast, or simpler castings joined together to form a bigger single piece casting. 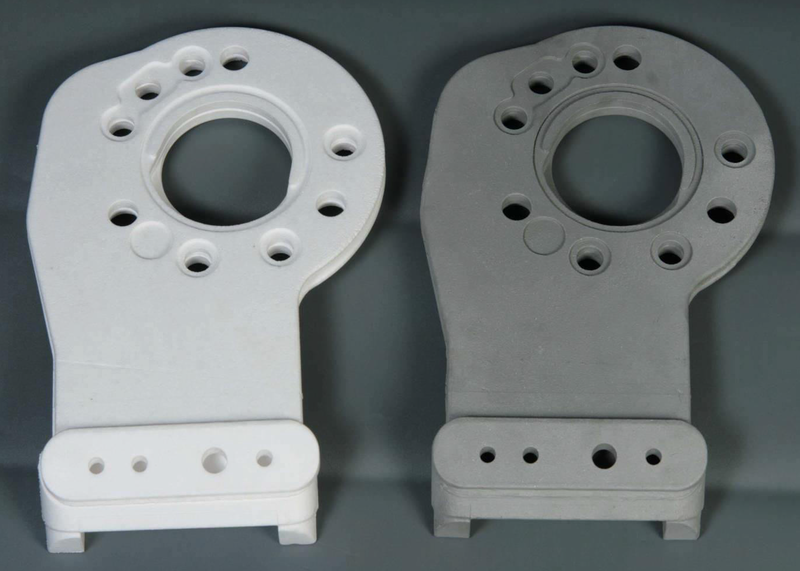 GMC’s R&D Department has developed a new process of metal casting called PreciCast (PC) which is identical to Investment Casting (IC) process. But there are a couple of differences between the two. Preci Cast uses a foam pattern instead of wax pattern. The numbers of shell layers required are fewer in Preci Cast than in Investment Casting. Due to the use of foam the controlled working environment is not required to maintain the dimensional and geometry stability. Preci Cast also allows faster drying of the shell layers as slightly elevated drying temperatures can be used for drying the coated shells. 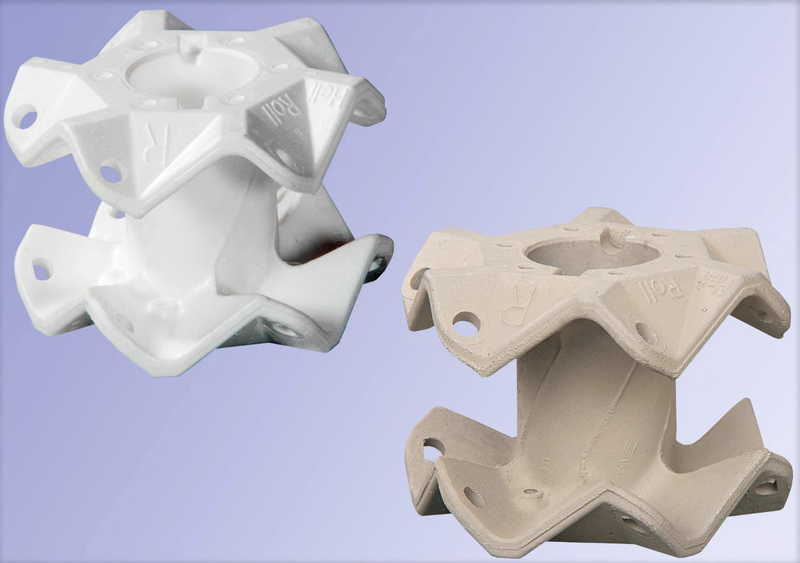 Apart from process differences the Preci Cast is economic compare to Investment Casting. So to conclude we can say Preci Cast is having benefits of both Lost Foam and Investment Casting. Gujarat Metal Cast is ISO 9001 and TS 16949 certified.